Phuket is located at the southern tip of Thailand. It's one of the larger islands in the cluster and offers plenty of amenities for tourists and locals. There is a major airport on the island making it easily accessible for vacationers. The island also boasts a wealth of natural beauty. 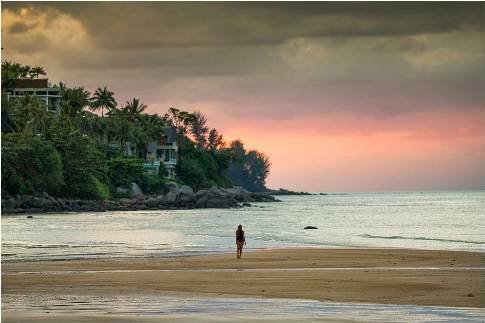 Phuket has some of the most gorgeous beaches in the world and its tropical monsoon climate has created some lush, breath-taking rainforest terrain. You can buy a luxury 2-bedroom condo with full amenities for under $300,000 on this south Pacific island. Even if you’re not going to reside in this city, investing in Phuket real estate can be a financially rewarding experience in a long run. Founded by Spanish conquerors in the 1600s Cayo is the oldest Colonial city in Nicaragua. The area is perfect for vacationers as it experiences warm weather year-round and offers rich history and beautiful architecture. Cayo also offers low cost of living. Investors can expect to pay anywhere from $100,000-$350,000 for a fully renovated condo while those willing to do a little maintenance can purchase an un-renovated home for around $50,000. Cayo is considered by many to be the best place to buy a second home for its low property price tag. 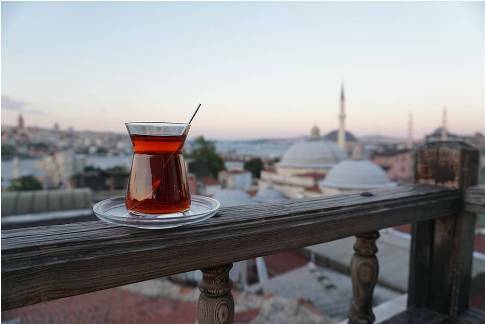 Istanbul is historic, culturally interesting and architecturally breath-taking. It straddles the border of Europe and the Middle East and boasts a culture that meshes the two. Istanbul also has an oceanic climate pleasing to visitors. Istanbul's popularity continues to rise driving the economy and adding to the city's rich list of amenities. Home investors can purchase a nice condo for under $200,000. Lisbon is one of the most underrated European capitals. Lisbon is best known for its small network of quaint neighborhoods. Investors will feel right at home exploring each of the character-rich burroughs. The rolling hills, coastal views, and warm temperatures are also appealing to visitors. The pastel colored buildings and unique Spanish architecture ensure your second home has charm and curb appeal you'd want for a home abroad. Property prices in Lisbon vary, but you can get a smaller home for around $78,000. This beach resort city is already popular with tourists, but more and more families are opting to making Puerto Vallarta a more permanent vacation destination. The average temperature in the area sits in the mid 80s with lows in the mid 70s and the beaches are an absolutely stunning way to seize the day. 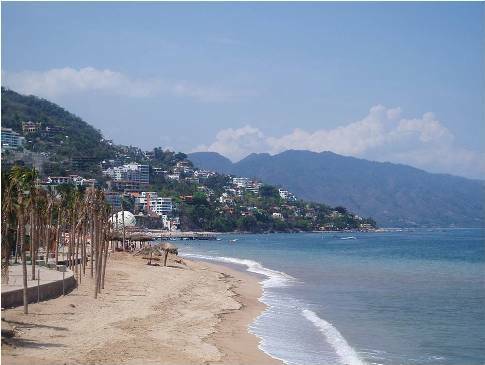 You can rent a 2-bedroom apartment in the area for as low as $250 a month all-inclusive making Puerto Vallarta the best place to buy a holiday home abroad. Limon is the largest province in the southern region of Costa Rica. Any city in Costa Rica is a great option when buying a second home abroad as the country is known for its focus on sustainability and its proud heritage. Limon is specifically appealing because it is less populated and provides a more unique experience for visitors. There are plenty of open air markets, a gorgeous city hall, and a variety of cultural museums in the Limon district. Additionally, the city is situated close to the major highways and also offers quick and easy air transport. Cost of living is extremely low in Costa Rica and investors can purchase a bungalow for as low as $125,000. These six stunning locations are just a few of the many areas to consider as you look to invest in a second home. Each location offers a slice of paradise on a budget. You'll enjoy warm temperatures, beautiful architecture, and a wealth of cultural exploration when investing in one of these fine locations.